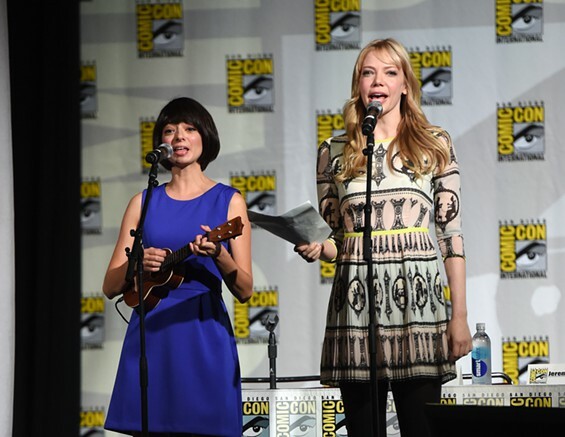 LA Weekly Catches Up With Garfunkel and Oates at Comic-Con! LA Weekly met up with Kate and Riki at Comic-Con and got the scoop on their new show and so much more! Read the amazing article here!